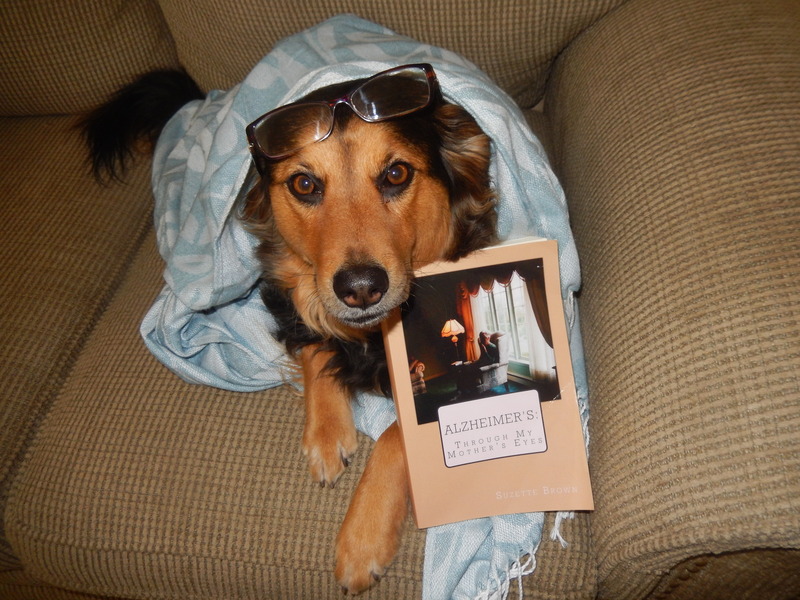 Proud | "Alzheimer's: Through My Mothers Eyes"
Suzette Brown, author interview….thank you “Indie Author News”. Posted in Alzheimer's, Alzheimer's Support, Author, Author Interviews, Blog, bloggers, blurbs, book, Books, caregiver, caregivers, caregiving, Dementia, disease, elder attorney elder law, Elder care, Elder support, Family, GoodReads, Grief, Health care, Indie Authors, Indie book, Indie books, interview, Kindle, kobo, Proud, Reader, self-publishing, Uncategorized, WordPress. Bookmark the permalink.